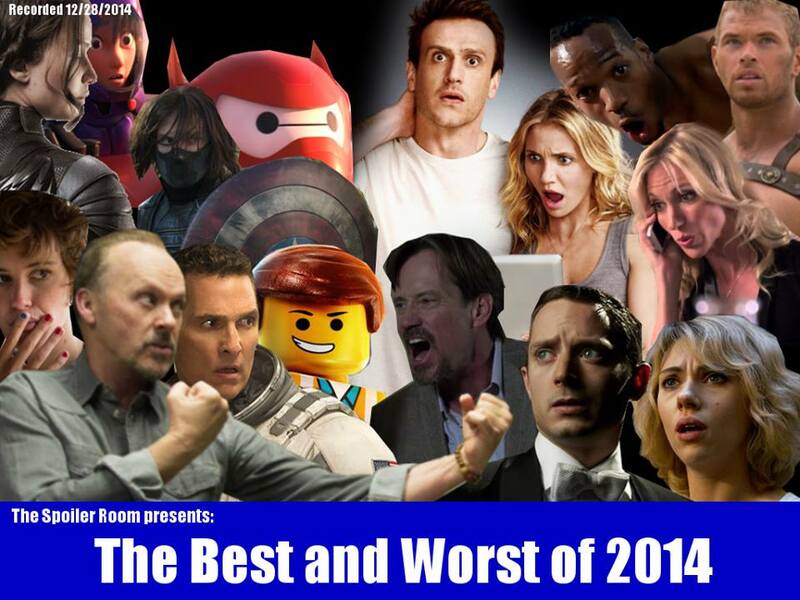 Perhaps you saw my list for the Worst Films of 2014. I also have a Best of 2014 list on the way. Really, I do. I promise. In the meantime, you can find out what my absolute favorite film of the year was, as well as hear me complain about my already established worst in this handy-dandy podcast. But the best part is that I’m not alone. I got to join such talented people as Adam Andreasen, Tony Estrada, Brad Ludwig, Paul Salzer, Andrew Shearer and host Mark “the Movieman” Krawczyk as we discussed the best and worst 2014 had to offer. It’s a spirited discussion that’s high on laughs but also contains quite a bit of insight. I can’t believe I get to take part in shows like this, the crowd is seriously great. So, be sure to check out the podcast by clicking on the links below. We had quite a bit to talk about, so Mark skillfully split it into two parts. Remember, cursing is bound to happen when you’re discussing Kevin Sorbo movies, so this podcast is NSFW. Also, don’t forget to subscribe to the Spoiler Room on iTunes.